Past and present employees of certain industries are more likely to develop mesothelioma, lung cancer or asbestosis. An asbestos lawyer can help. Contact us to discuss your potential legal claim. Do I have grounds for a Mesothelioma lawsuit? If you were exposed to asbestos and are now suffering from mesothelioma, asbestosis, lung cancer or other health problems, you may be able to file mesothelioma lawsuits against the company or companies that are responsible for your exposure. Many asbestos manufacturers knew of the dangers this mineral posed long before it was regulated by the federal government in the mid-1970s. In determining whether you have grounds for a case, an attorney will need to thoroughly investigate the source of your exposure in order to see what party or parties may be responsible and how best to seek compensation. Every case is different; we recommend that you schedule a free consultation with a mesothelioma lawyer to find out more about your options. All mesothelioma lawsuits are different and may yield different results. It is not uncommon for a mesothelioma settlement or verdict to equal $1 million or more, but this is no guarantee that your case may be worth this much. It may be worth more or less, depending on the unique circumstances at hand. Our lawyers often work with economists, medical professionals, psychologists and others who can help us determine exactly what physical, financial and emotional injuries have been suffered to estimate the fair value of a case. You may have only a limited time to file a lawsuit after your mesothelioma diagnosis. This time limit is called a statute of limitations, and this may vary depending on where your lawsuit is filed. Depending on the state in which your case is filed, you may have anywhere from one year to six years to file. It is best to talk to your attorney about the limit that may apply to your case. If you wait too long, you may lose your right to file a lawsuit. If you are going to file mesothelioma lawsuits against a large corporation, seek VA benefits or file a workers’ compensation claim, your interests may be best represented by a qualified legal professional. These proceedings are complex and legal in nature. As the plaintiff in a lawsuit, you will have the burden of proving that the defendant (the party you file a lawsuit against) is responsible for your condition and should therefore be held liable for monetary damages. This requires resources and experience in this field, both of which can be found at our firm. How do bankruptcy trust funds affect mesothelioma cases? More than $35 billion has been set aside in trust funds to help those who have been diagnosed with mesothelioma or other health problems related to asbestos exposure. May I be entitled to VA benefits? If you are a veteran who has developed an asbestos-related illness caused by exposure to asbestos during service, you may be able to file a VA claim. Veterans may be able to recover disability compensation benefits and healthcare benefits. Surviving family members and dependents may also be eligible for compensation. Does workers’ compensation cover mesothelioma? 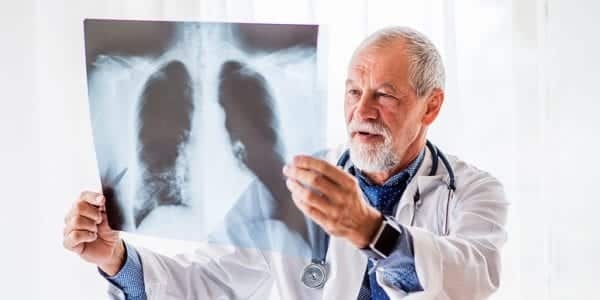 A worker diagnosed with mesothelioma may be able to file for workers’ compensation, which may include cash benefits and medical care for occupational diseases. 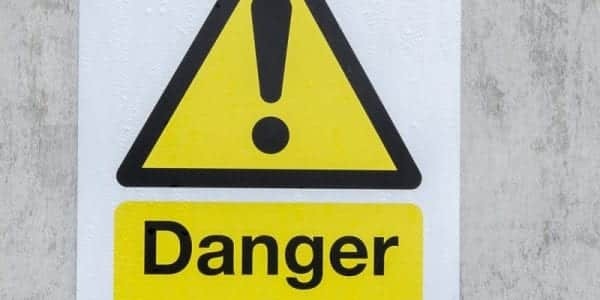 In recovering workers’ comp benefits, however, a worker may surrender his or her right to file a lawsuit against an employer for asbestos exposure. It is therefore important to consider whether workers’ compensation will be the best source of financial support and medical care. The vast majority of mesothelioma lawsuits do not go to trial; they are settled first. A settlement is essentially a legal agreement between disputing parties. A settlement for a mesothelioma lawsuit may be reached before or during a trial, with few cases being tried all the way through to a jury verdict. 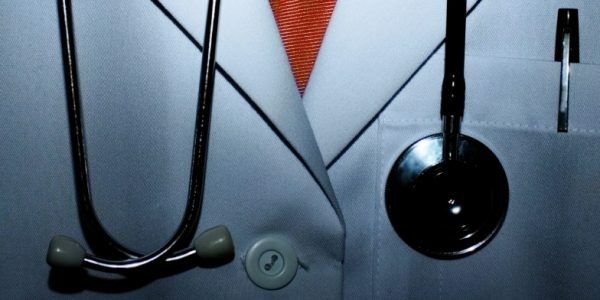 How do I pay for a mesothelioma lawsuit? When you work with an attorney at Napoli Shkolnik PLLC, you do not pay for our services unless we win your case. You do not pay up-front costs and fees. We handle your lawsuit and all relevant expenses associated with your case and only recover our fees if we negotiate a settlement or win a jury award on your behalf. There is no risk when you work with one of our skilled mesothelioma trial lawyers. If you are interested in learning more, schedule a free case review with a mesothelioma attorney. We represent clients across the U.S.